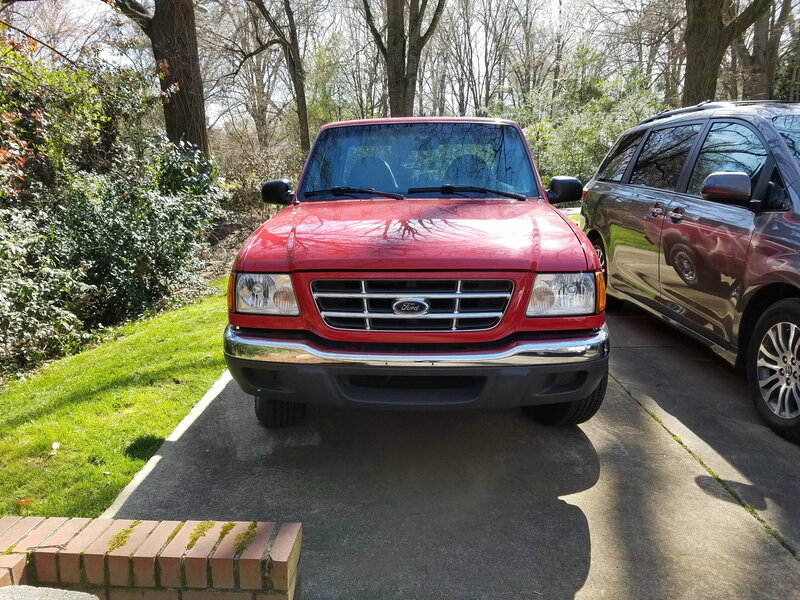 I just put an Edge grill and fascia on my 2001 XLT. I like it, but it is not a perfect fit. It doesn't show that well in the photo, but there is an increased gap between the grill and the hood, and the contour lines in the fascia do not quite match up with the hood. So, I contemplating an Edge hood. Does anybody know if it will fit? In particular, will it fit the existing hinges, fenders, and latch? Appreciate and help! 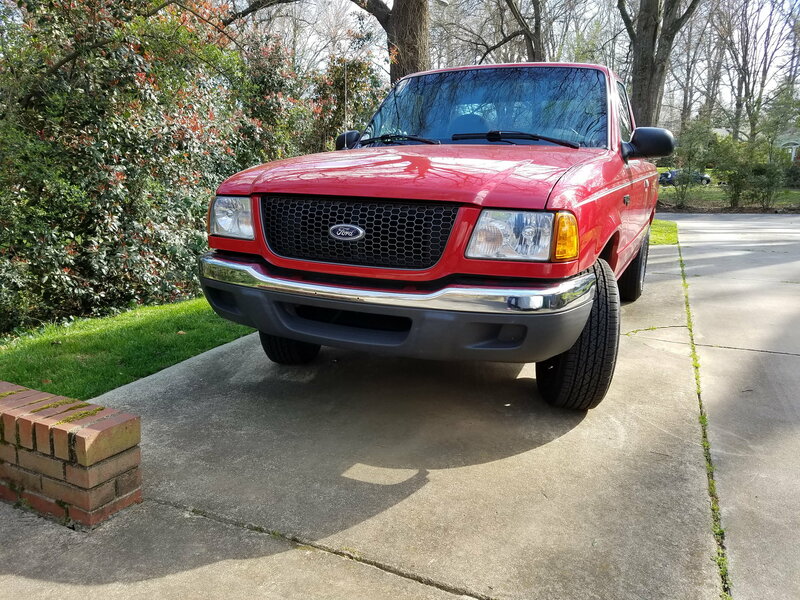 just put an Edge grill and fascia on my 2001 XLT. I like it, but it is not a perfect fit. There is an increased gap between the grill and the hood, and the contour lines in the fascia do not quite match up with the hood. Thanks, RonD. Looks like I should stick to 89-03 for the Edge hood. Seems like you have access to some good tech data??? As far as matchup to fenders and hood latch, I suppose if the all the front fenders and hood latches are the same in those years, I can be confident of a good fit. Any info on that? Hey, thanks for the tip! The Ranger is my new project since I'm retired, so there's no telling what else I'll be doing. Quick Reply: Will Edge hood fit 2001XLT?